Accredited US schools, colleges and universities will no longer need to apply for a Specific License for Cuba travel by their students, faculty and staff (including but not limited to adjunct faculty and part-time staff). 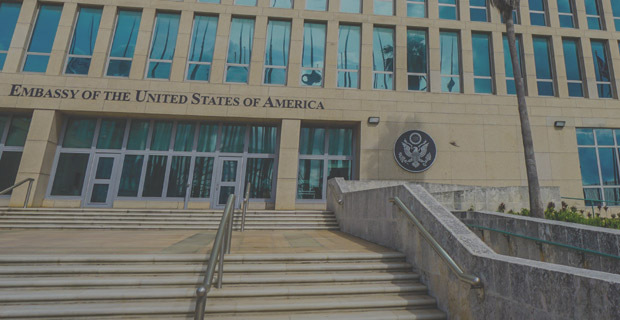 Right now they can travel to Cuba under a General License (no application necessary) if participating in a structured educational or study program as part of a course offered for credit by the sponsoring U.S. institution. Cuba. For some, this island outpost of Communism may summon up images of the Cold War. For others, it conjures bright visions of beach vacations accented with Afro-Cuban sounds. But for many, Cuba just remains a big mystery. Authentic Cuba Travel is here to help you develop an accurate picture of contemporary Cuba with a very special Cuba tour designed for US educators, K-12 teachers and education researchers. During our weeklong Cuba tours, you’ll experience the authentic Cuba through genuine people-to-people exchange. One positive aspect of Cuba’s distinctive political situation is that it hasn’t become spoiled through out of control tourism. Instead, its openness to visitors and relaxed pace make it an ideal environment for truly learning about its people, culture and institutions. Authentic Cuba Travel is pleased to partner with a number of important Cuban cultural and educational institutions in order to create an exceptional educational Cuba travel experience. During your Cuba study trip, you will have the chance not only to enjoy people-to-people encounters but to meet with colleagues working in various parts of Cuba’s educational system. Lively, personal interaction distinguishes our Cuba education tours and makes your time in country both enjoyable and informative. You’ll come to see that despite facing many difficulties, Cuba has achieved a great deal through its educational institutions. Not just a worldwide leader in the fight against illiteracy, Cuba has also worked hard to create gender equity in its educational system and to engage in successful, rural, educational outreach. We know that you will leave feeling like it was time well spent. Visits to three UNESCO recognized sites including Old Havana, Viñales Valley, and Sierra del Rosario. 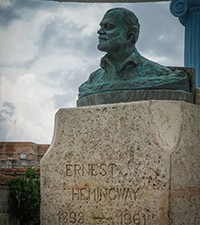 Explore Hemingway’s life in Cuba with visits to Cojimar fishing village—where he docked his boat—and Hemingway’s personal residence. and the Museum of Fine Arts. Learn firsthand about community-based arts and educational projects with visits to Cintio Vitier, and the home of well-known artist, Jose Fuster. Visit both urban and rural primary and secondary schools. Meet with faculty and students at the National Arts School and the University Of Havana Law School. Enjoy an authentic Cuba cultural experience with opportunities to attend traditional ceremonies, musical performances and marketplaces. Cuba has seen its share of celebrity visitors and residents over the years. One of the most renowned to this day, however, is the author, Ernest Hemingway. Sharing a home for over twenty years with his famous cats and two successive wives, Hemingway wrote the bulk of his Pulitzer and Nobel prize-winning book The Old Man and The Sea while living in the authentic Cuba. His home, Finca La Vigia, just east of Havana City, is now a museum that we take US educators and K-12 teachers during our Cuba Educational Tours. Special visit to the Higher Institute of Arts. During our Education Cuba Tours, you’ll be welcomed to Cuba’s National Art School for a tour of its facilities. You’ll also meet with students and fellow educators to learn about its educational programs. A national architectural landmark built on a golf course where Fidel Castro and Che Guevara once played a round, it is said that Castro decided during his game with Che, it would be the perfect locale for a world-class arts school. Early childhood education is the cornerstone of any educational system and Authentic Cuba Travel is pleased to include a visit to one of Havana’s primary schools, Angela Landa. More than just getting to see fresh young faces, you’ll meet with the principal and be able to ask questions about policies and practices at the school. 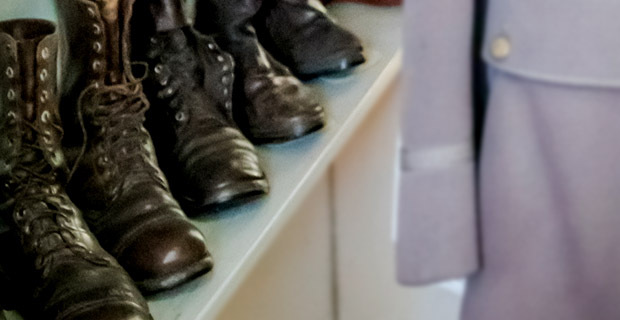 Cuba has an unusual chapter in its history that is documented in a unique museum. During the year of 1961, Cuban volunteers set out to eradicate illiteracy on the island. More than 700,000 people were taught to read and write, and Cuba became one of the most literate countries in the world. As part of our Cuba tours to the insight Cuba, you’ll meet with the museum’s director and learn more about this fascinating campaign and how it’s still a model for other countries. 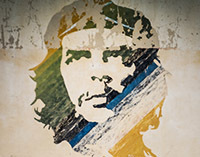 Ernesto "Che: Guevara was born in Argentina where he graduated as medical doctor. He met Fidel Castro in Mexico during the preparation of the Granma boat expedition of 1956 that he soon signed up for. For the Cuba explorer, a charming stop on your Cuba Travel experience is the area of Las Terrazas, a rural town and ecological community located in Sierra del Rosario, a UNESCO Biosphere Reserve. A nature lover’s paradise, this area is a window to rural life in authentic Cuba. 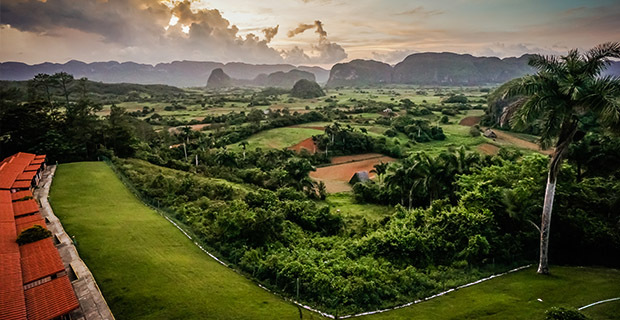 Western Cuba has its own UNESCO World Heritage Site, the beautiful valley of Viñales. 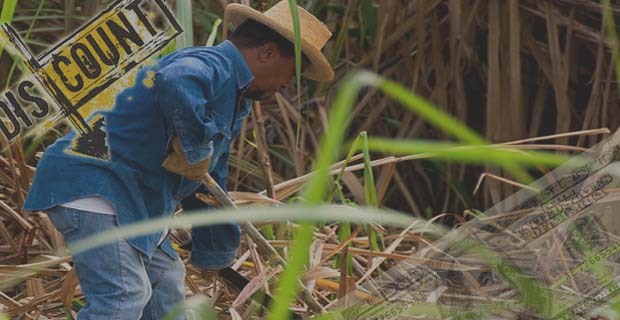 With a heritage stretching back to prehistoric times, you can see traditional tobacco farms, unusual rock formations, and dazzling flora and fauna. Without doubt a must place to visit for those Cuba tours travelling westwards. Cuba's Higher Education Ministry provides state subsidized education to foreign nationals under specific educational programs, including U.S. students who are trained as doctors at the Latin American School of Medicine. Your Educational Cuba Travel begins with your arrival at the international airport just outside of Havana City. You’ll be met straightaway by your Authentic Cuba Travel guide who will continue with you for the duration of your stay—your personal link to authentic Cuba. 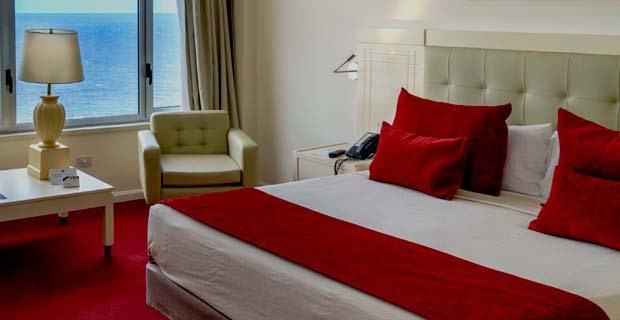 After a short bus ride, you’ll check into your hotel— the colorful Hotel Riviera, near the seawall in Vedado district. Morning: Your Cuba educational trip begins with a charming walk through Old Havana. As you explore this UNESCO World Heritage Site, you’ll make your way through the old city’s historic squares. Each has its own look, history and feel, but all are sure to delight and inform you. Cathedral Square is named after the Cathedral of Havana, a great baroque church that sits imposingly on the square. This square is a favorite of both locals and visitors, and has plenty of cafés from which you can watch life stroll by. Cathedral Square has stood the test of time quite well, and is both a beautiful and fun spot in which to spend some time. The next square you will traverse is the Plaza de Armas, or the “Square of Arms.” It’s the historical heart of the city from which Havana spread. The name comes from the 16th century, when the Spanish Army held military drills in the square. The Square of Arms is surrounded by numerous striking buildings that have survived since colonial times. Two important museums are found at the square: the Museum of the City and a new maritime museum located in Havana’s oldest fortress. Lunch: La Mina restaurant is a restful spot in Old Havana known for its delicious food, authentic Cuban music, and an enchanting garden graced with peacocks! Afternoon: Your Authentic Cuba travel guide will continue the walking tour of Old Havana’s squares with a stop at the Square of San Francisco after lunch. There you’ll find a church and monastery founded by the Franciscan Order that are now home to a museum of religious art and concert hall. 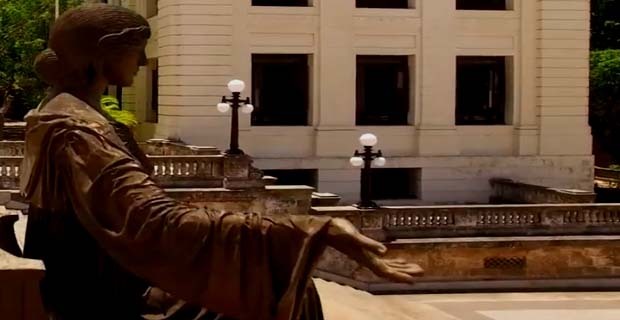 The square is also known for a popular bronze statue of a well-known, Old Havana personality. The last stop of the day is an appealing handicraft market in Habana Vieja, a perfect spot to pick out some handmade items to take home as presents or as your own souvenirs of authentic Cuba. Evening: The one thing most people agree on is that Cuba is home to a lot of wonderful and diverse music. Tonight you will get a taste of authentic Cuba in the form of live music and dancing lessons— so get ready to have some fun! Morning: You’ll get an up close view of both primary and secondary education this morning. The first stop will be at the Gaspar Melchor de Jovellanos Workshop School. This unusual school, which is part of a larger technical training institution, teaches its students the art and craft of historical restoration. Students concentrate in one of many different skilled trades such as historical gardening, traditional woodworking, painting restoration, and archeological techniques. These young people will later find employment working on projects preserving Cuba’s historical, artistic, and architectural heritage. After, you’ll get to visit the young students of the Angela Landa Primary School. You’re likely to be greeted by uniformed students with smiling faces who might remind you of your own students at home! The school’s dynamic principal will also share some of the specific challenges facing this urban school as Cuba’s economy begins to change. You’ll then continue to Hemingway’s home, Finca la Vigia. Hemingway lived in Finca la Vigia for twenty years, sharing it with his third and fourth wives, and his famous cats. After his death, the Cuban government took possession of the home and converted it into a museum. As the place where Hemingway wrote some of his most important works, the home is a national landmark housing manuscripts, first editions, photographs, and many of Hemingway’s personal possessions—including his fishing gear and personal library. It is an experience that will bring the author’s world to life. Evening: Get ready for some authentic Cuba with a bit of historical spectacle. The “Fire of the Cannon of 9 O'Clock” is an old tradition beloved by both locals and tourists. Real cannon firing and an amazing view of the city will make your Cuba Travel experience to the Fortress of San Carlos de Cabana very special. Morning: The University of Havana has long been a cornerstone of higher education in Cuba. As first a religious institution, and then a secular one, it has been the birthplace of important cultural and political ideas for the country. During your tour of the campus, you’ll have an opportunity to meet with students from the Law School—whose most prominent graduate is the long-time leader of Cuba, Fidel Castro. 10:30 am Led by internationally recognized Afro-Cuban artist, Pedro Pulido, Cintio Vitier is an arts program for children and teenagers located in the Nuevo Vedado section of Havana. In addition to the visual arts, students can also participate in theatrical, musical and dance projects. Mr. Pulido will meet with the Authentic Cuba Tour to discuss the impact of the program’s community outreach efforts. Lunch today is on your own in Old Havana. Afternoon: Dr. Miguel Coyula, an architect well versed in the efforts to preserve Old Havana, will be meeting with the group after the lunch break. Dr. Coyula directs an organization ensuring that development in the old city is appropriate to its historical character while looking to benefits for the future. The Old Havana Scale Model is also on display, providing an unusual view on how ‘Habana Vieja’ has grown. Next up on your Authentic Cuba tour itinerary is a stop at the Palace of Fine Arts. We’ll be focusing on the Cuban collection featuring several centuries of masterworks by Cuban artists working in an assortment of styles. It’s a terrific overview showcasing the varied inspirations for Cuban art. Evening: Authentic Cuba Travel suggests an optional activity this evening: a visit to Club La Zorra y El Cuervo. If you love jazz, it’s a not-to-miss opportunity to hear some of the hottest artists on the island. Morning: The Cuba Higher Institute of Arts (ISA) is a multi-faceted school of higher education offering concentrations in all of the fine and performing arts. The school has invited Cuba tour participants to a meet and greet event with teachers and students. Lunch today is more than a meal! You’ll dine with Jose Fuster, a locally beloved and internationally exhibited muralist, ceramicist, and painter. He’s also the mind behind turning the small village of Jaimanitas into a living art project. A graduate himself of the ISA, Mr. Fuster welcome our Cuba Education Tours to his home for a lively discussion about the role of art in communities. Afternoon: A special year in Cuba’s history is documented at The National Museum of the Literacy Campaign. In 1961, the government embarked on a comprehensive effort to teach every Cuban how to read and write—all with the help of volunteer teachers. Dra. Luisa Campos, the director, will describe the methods and impact of the Literacy Campaign, and how Cuba, as one of the most literate nations in the world, continues to be a role model for other countries. Morning: We’ll embark for a trip to Las Terrazas, a rural town found at the heart of UNESCO Biosphere Reserve, Sierra del Rosario. The morning Cuba Explorer tour of this mountain community will start at Rancho Curujey for explanation of the area. The day long itinerary is an inviting mix of informative visits combined with some time to relax and enjoy the beautiful setting of Sierra del Rosario. During the day, we’ll stop in at the studios of local artisans and visit rural primary and secondary schools. And if you bring your bathing suit, you’ll have the chance to enjoy the clear cascading waters of the San Juan River. We’ll take our lunch at an authentic Cuba restaurant in the area. We’ll then continue to the Viñales Valley, where we’ll overnight at Los Jazmines, a full service hotel with spectacular views of the valley. Vinales Valley is one of the most geologically striking areas on the island. It has dramatic cliffs, numerous caves, and mogotes, unusual hills with steep sides and rounded tops. Designated a UNESCO World Heritage Site, it is only starting to be discovered by tourists. Morning: Today it’s time to end your educational trip to the authentic Cuba and wing your way home. And not to worry— your Authentic Cuba Travel guide will make sure you arrive at Jose Marti Airport in plenty of time to catch your flight. Please remember to have some cash in hand for the airport departure fee of 25 pesos.